The first thing you need to know is that not all UV rays are created equal. UV consists of UVA, UVB and UVC, and the difference between them is their wavelength, and how they affect your skin because of it. UVA has a long wavelength and penetrates deep into the skin, affecting pigment cells, which is what causes tanning. UVB has a shorter wavelength that only impacts the surface of your skin. UVA is the one responsible for sunburn. UVC finally has the shortest wavelength and normally is absorbed by our atmosphere, so never reaches us. Natural sunlight on earth consists of about 95% UVA and 5% UVB. Many people think they can escape the hazards of sunlight while still getting a tan by going to a tanning booth. Unfortunately tanning booths aren't the miracle solution they promise to be though. In fact, they are even worse than the sun. Tanning booths may have less UVB -which is why you don't get sunburn- but the UVA usually is about three times as intense, causing way more skin aging and an increased chance of developing skin cancer. SPF stands for Sun Protection Factor and blocks UVB radiation, the kind that causes sunburn. Don't get too hung up on the numbers on sunscreen though, they merely imply how long it would take for you to get sunburn compared to when you're not wearing any sunscreen. So an SPF of 30 means you can stay in the sun 30 times longer. That means the numbers aren't linear. An SPF of 30 doesn't provide twice the protection an SPF of 15 does. In fact, numbers higher than SPF 15 add little extra benefits. To illustrate: An SPF 15 blocks about 94% of the UVB, whereas an SPF of 45 blocks 98%. What's the difference between sunscreen and sunblock? Well, unlike sunscreen -which filters UV rays - sunblock actually blocks UV radiation from reaching your skin. Sunblock also protects against UVA, which most sunscreens don't. On top of that most sunscreens with an SPF higher than 15 contain chemicals. Many people prefer to use sunscreen regardless, because sunblock is often thick and opaque, making it visible on skin and harder to apply. Whichever you choose, it's always better than using no sun protection. If you choose to use sunscreen and are wary of chemicals, go for a physical instead of a chemical one. 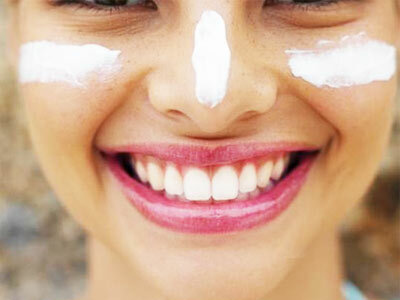 Look for sunscreens with titanium and zinc oxide, those are the only non chemical active ingredients. Also make sure you choose one that is broad spectrum, meaning it also protects against UVA. Spa Sophia carries great broad spectrum sun protection products, such as Epicuren's X-treme Cream Propolis Sunscreen SPF 45+. Sunscreen unfortunately doesn't last all day. 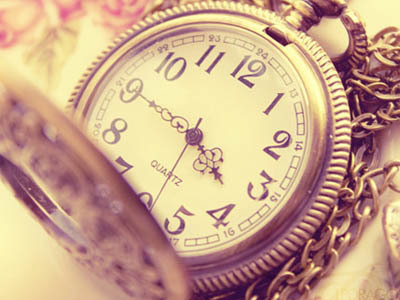 A regular sunscreen will have worn out after 1,5 to 2 hours. If you're sweating a lot because you're working out or because of the heat, it will wear off even quicker. That's why it's recommended that you reapply your sunscreen every 1,5 to 2 hours. And if you're jumping into the pool or ocean, you'll need to reapply it every time you come out. Pay close attention to a sunscreen's expiration date, it really does matter. When a sunscreen expires, its active ingredients will start decreasing in effectiveness, meaning you won't have the protection you need. Other things that mess with the protective components of sunscreen are leaving the bottle open too long, as this causes bacteria to come in, and storing sunscreen in hot spaces. The best way to dramatically decrease sun damage is of course to cover up! Wear breezy clothing that breathes and covers your skin, and buy a few hats to protect your face. It's sun protection without the hassle. On top of that hats are easy, trendy, and provide better sun protection than any sunscreen or sunblock can offer! Now that you're an expert on all things sunny, enjoy your summer! Want to give your skin a little boost before vacationing ? 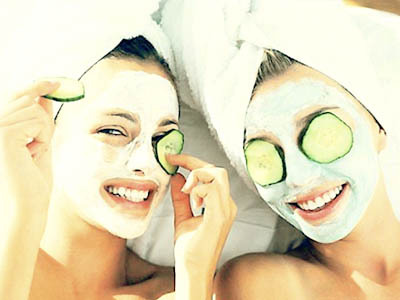 Book one of the rejuvenating facials at Spa Sophia online or by calling us at (310) 564 6676.